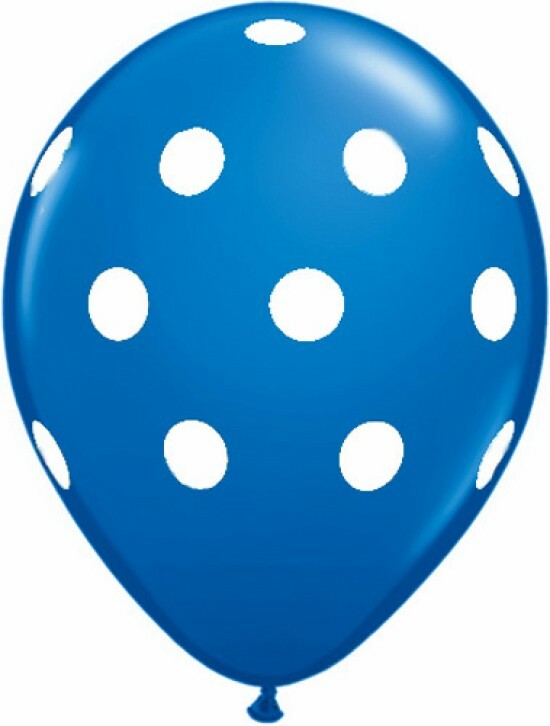 Polka Dots Latex Balloons (Baby Blue) - Pack of 5 - 18"
Add grandeur to your party with these 12 inch Baby Blue Polka Dots Premium Latex Balloons. 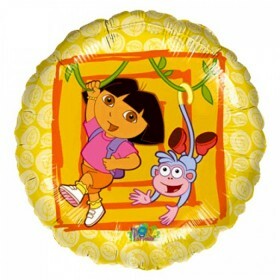 These are imported (from BoboFunnCo) premium balloons. 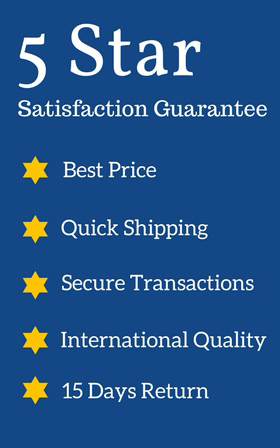 Add grandeur to your party with these 18 inch Blue Polka Dots Premium Latex Balloons. 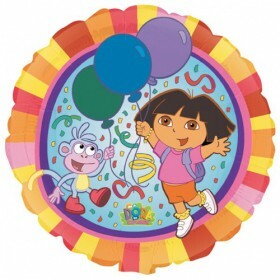 These are imported premium balloons. 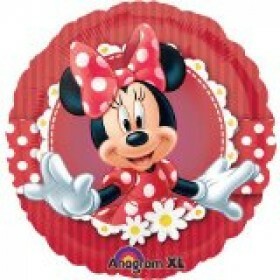 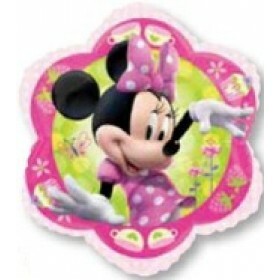 Dora The Explorer Foil Balloon - 18"
Mad About Minnie Foil Balloon - 18"
Minnie Flower Foil Balloon - 18"